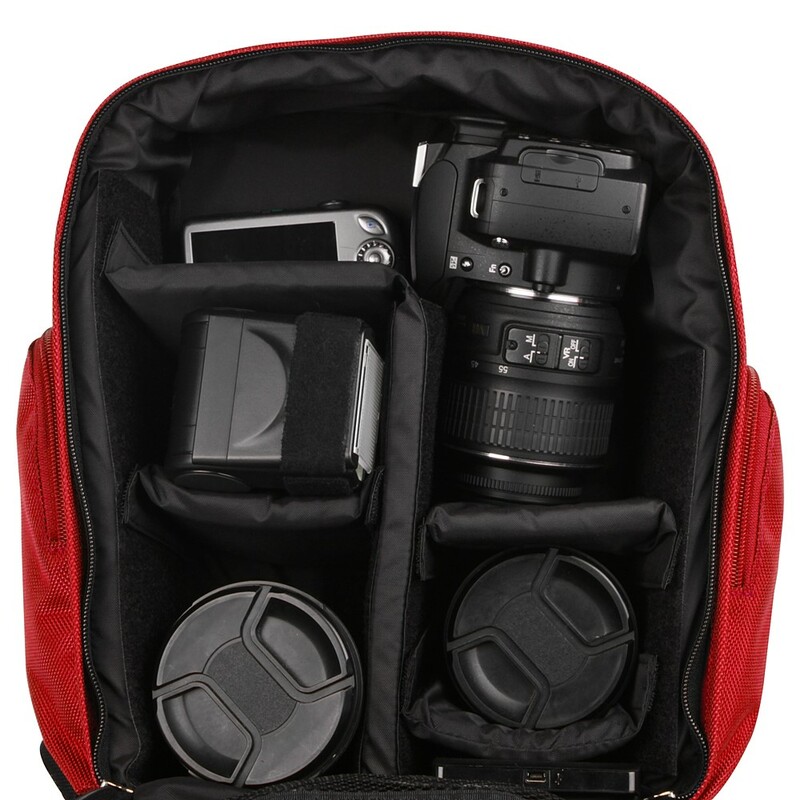 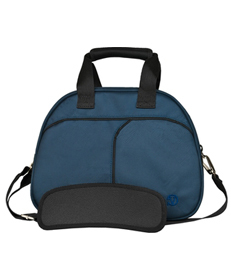 Keep your gear safe from scratches and bumps with the Sparta Camera Bag. 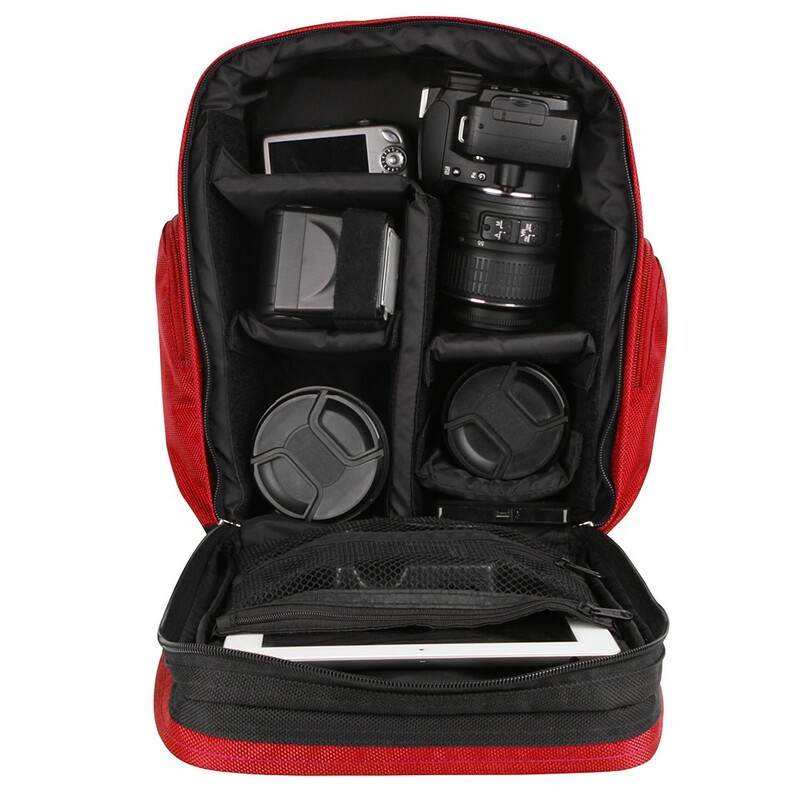 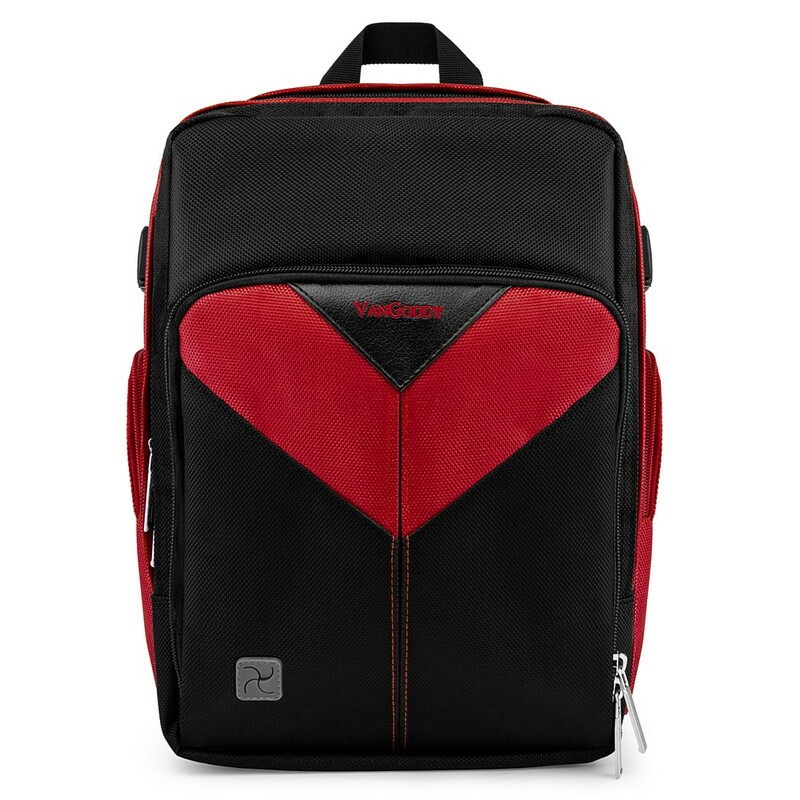 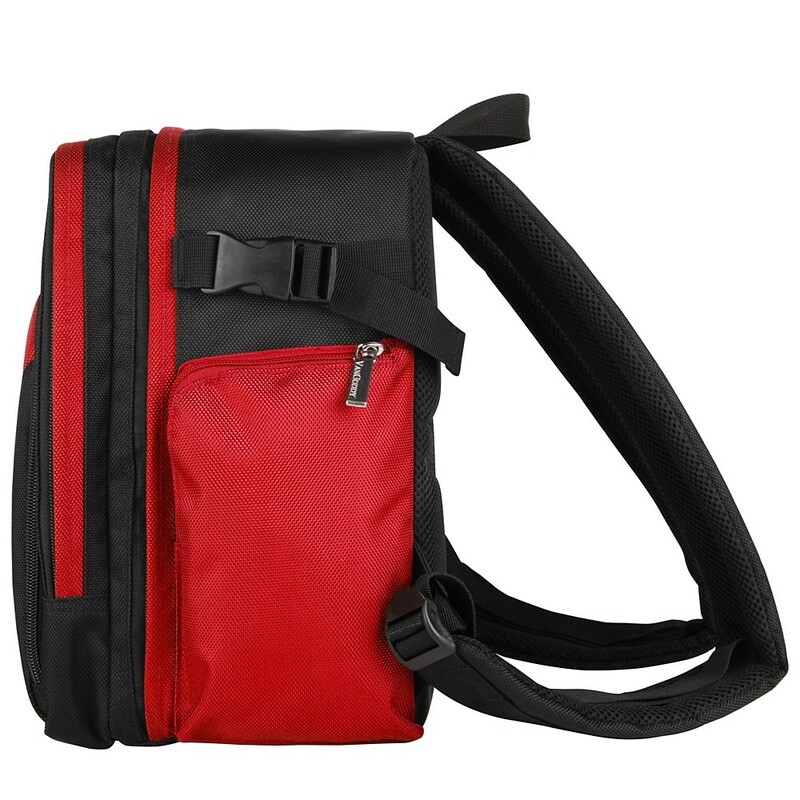 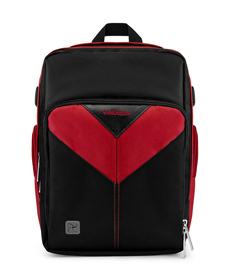 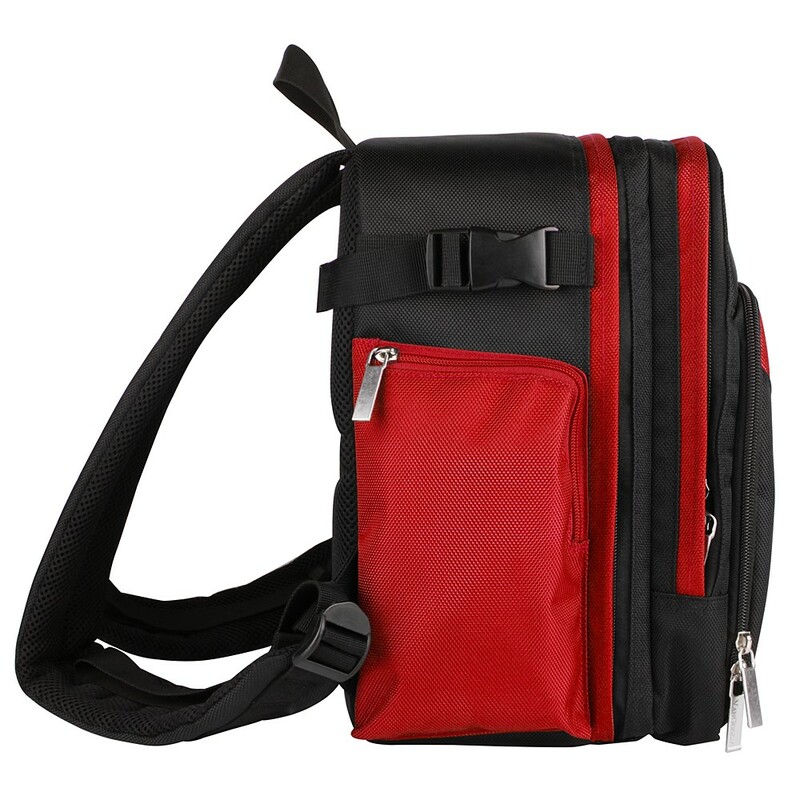 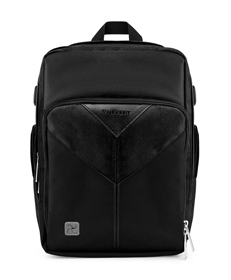 The lightweight versatile design makes this the perfect bag for a day shoot. 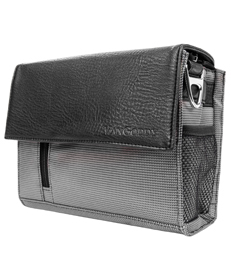 Removable interior dividers allow for a fully customizable interior for whatever your needs are. 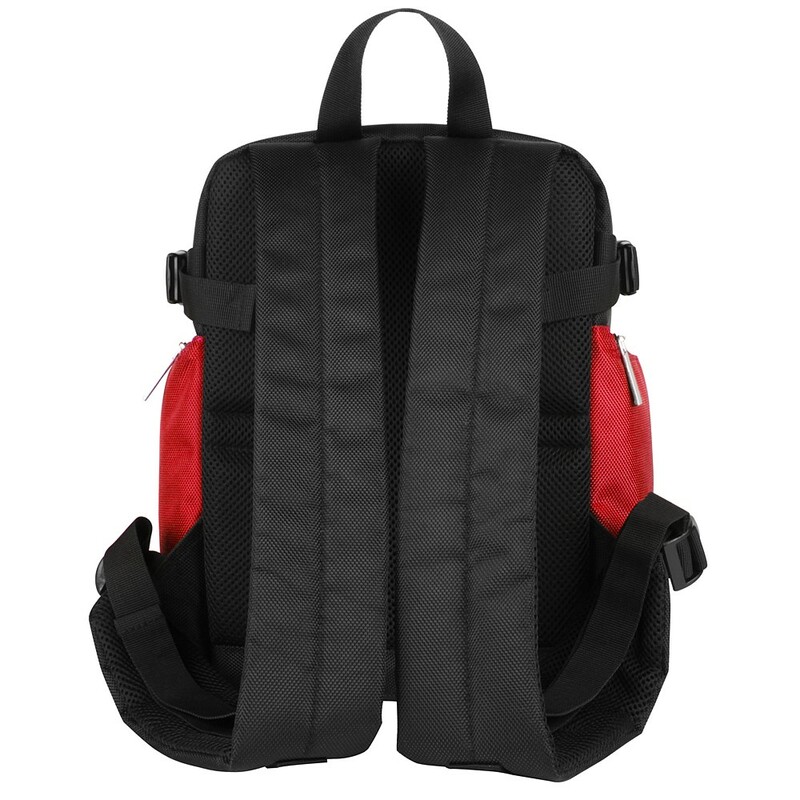 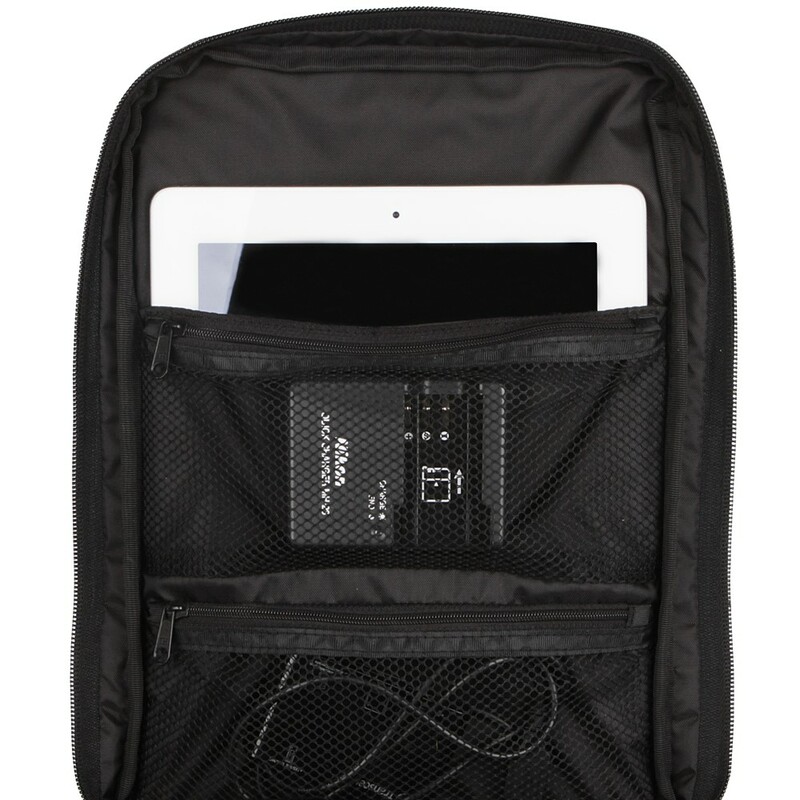 Additional mesh pockets give maximum visibility for a photographer who is on the go and needs to find gear quickly. 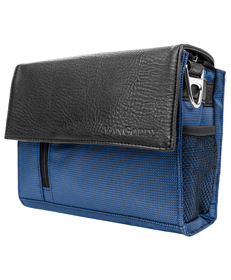 Never fear the elements this bag is water resistant.